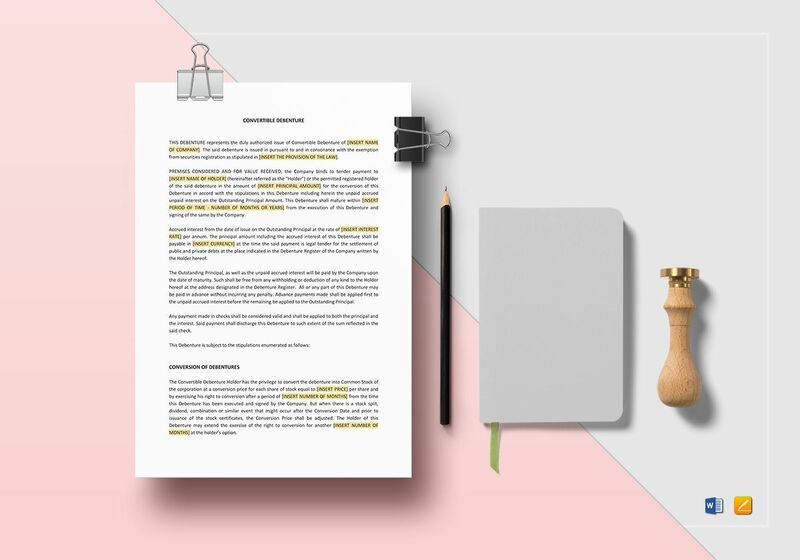 Easily create convertible debentures with this Convertible Debenture Template in A4 and US letter sizes. 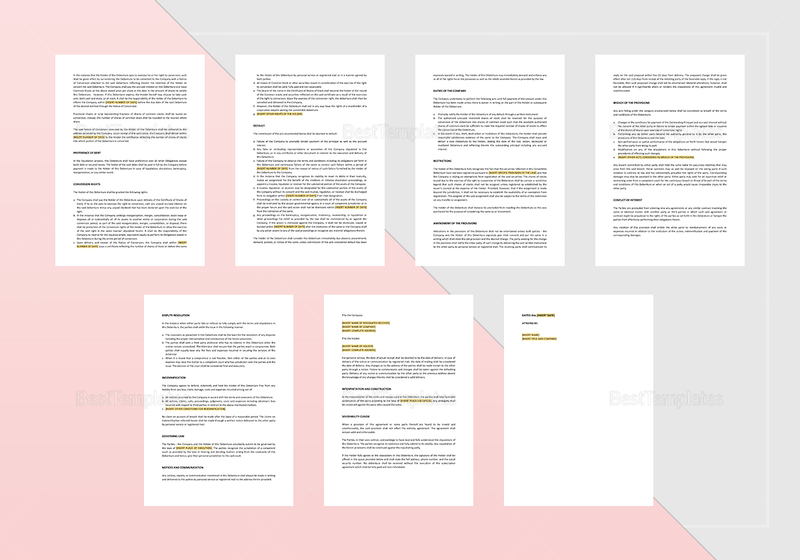 Instantly download this 8-page document anytime and anywhere. 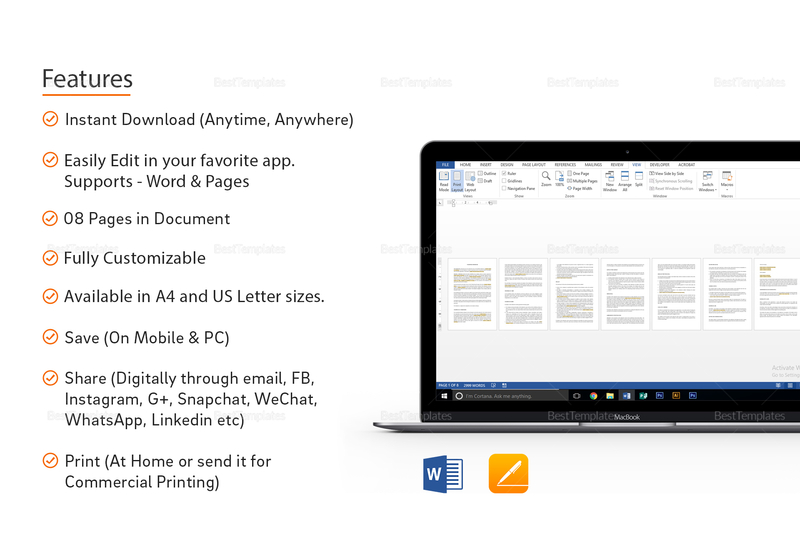 Save on any chosen device and edit with your favorite application that supports file formats for MS Word or Pages. Share via email or through Facebook, Instagram, WhatsApp, SnapChat, WeChat, LinnkedIn, and others.